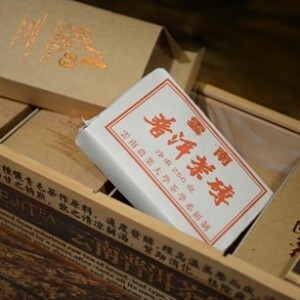 Identical to ingredient makeup, raw materials and processing skills of the Premium Aged Brick Tea, the tea products only differ in production batch numbers. It's the third batch of the Premium Aged Pu'er Tea Brick. 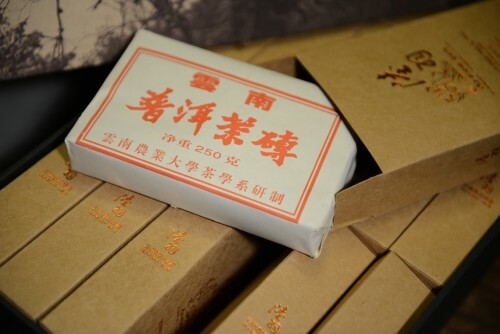 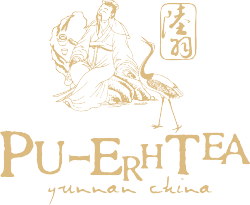 Even though the raw materials and processing protocols for The Premium Aged Pu'er Tea Brick are more or less the same, year after year, the slight differences between batches of such tea do exist. 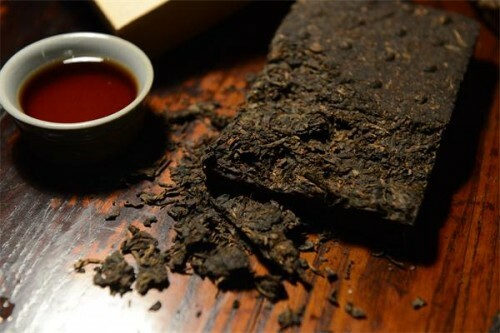 Similar to fine wine, the yearly new harvest of the raw tea leaves, the fermentation and aging time will affect the final taste and aroma of the product. 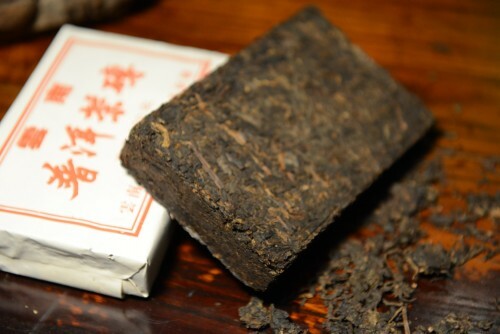 Such disparity between batches is about 5 -10%, and may affect user's personal taste and feel of the new batch.